Made from premium, highly purified omega-3 fish oil and omega-6 from evening primrose oil, Skin Omegas helps maintain skin integrity and a healthy lipid layer for a smooth, luminous complexion. 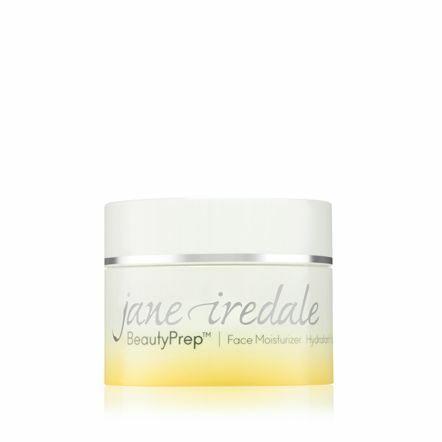 Learn more or find your personal supplement solution with our Skincare Supplements Quiz. 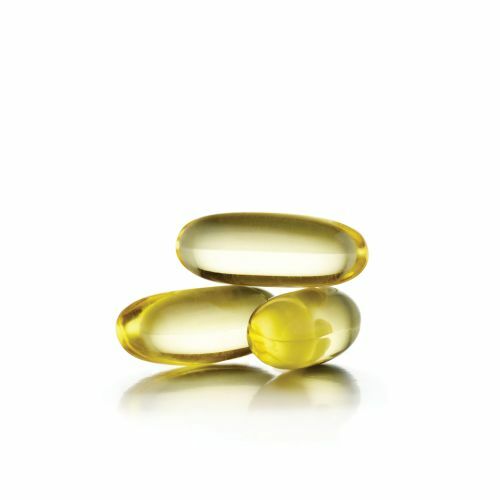 Our omega-3 is combined with omega-6 from evening primrose oil and vitamin A. 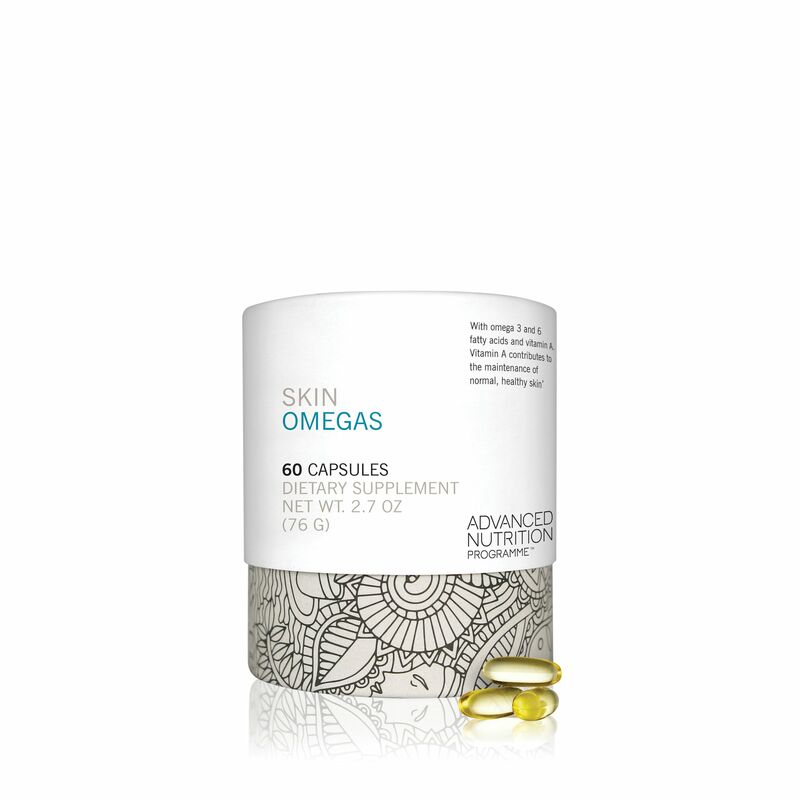 Skin Omegas is a perfect companion to any skincare regimen. Easy to digest with no aftertaste. Two capsules a day with food are recommended. Manufactured in the UK to certified Good Manufacturing Practices (cGMPs) regulations. FDA registered. 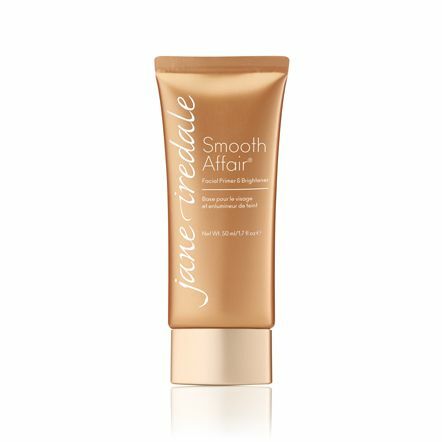 Formulated with high-performing antioxidants derived from plant nutrients. 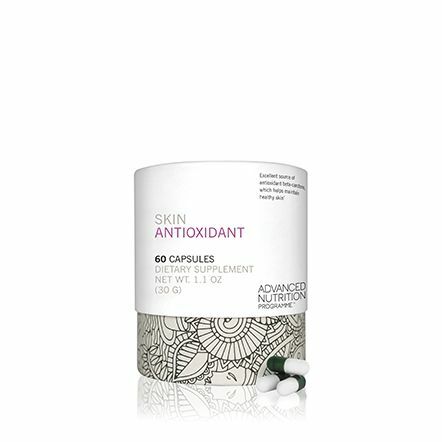 Antioxidants defend the body against free-radical damage which can cause fine lines, wrinkles and hyperpigmentation. Learn more or find your personal supplement solution with our Skincare Supplements Quiz.